A blank slate on this vacant lot. 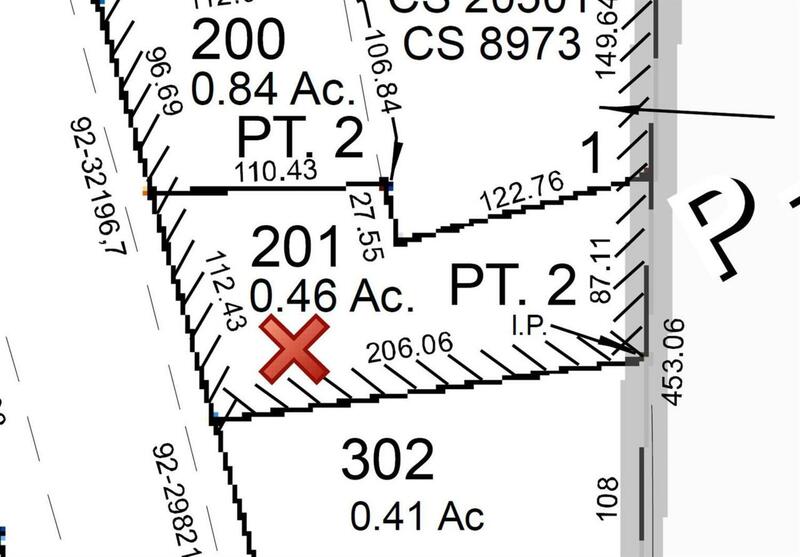 Currently zoned GC (General Commercial) the lot can be developed for numerous uses. Per the City of Shady Cove, it can be re-zoned for residential purposes due to the fact the lot has many residential homes around it. Build your dream home, drop a manufacture home on it, or maybe live and run your business from this great lot in Shady Cove. Electricity is to the property line and City sewer is available. Buyer to do their own due diligence on property uses, zoning, building and verifying with the City of Shady Cove. Take a drive by to check if this property may suit your needs. This one is priced to sell for a highly desirable city lot.